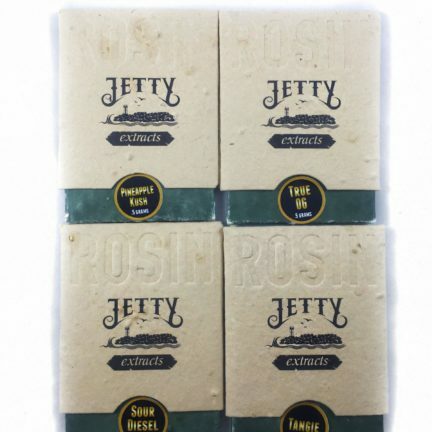 Jetty offers a clean, simple, and cutting edge way to consume organic cannabis extracts. 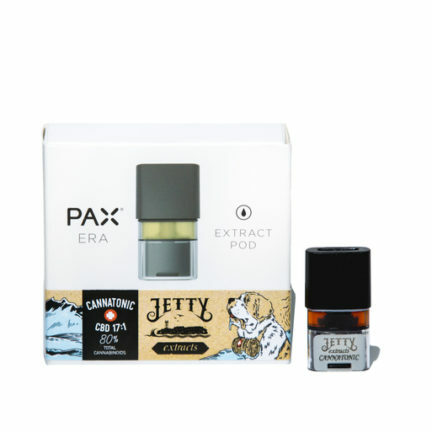 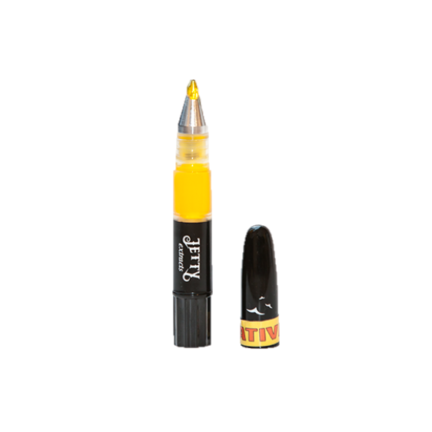 Its product line which consists of its vaporizor pen, pre-filled vapor cartridges, CO2 wax, and cannabis refill vials. 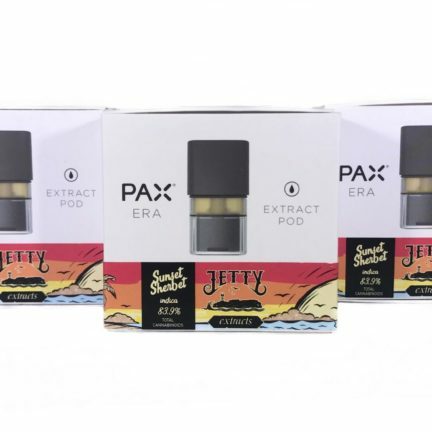 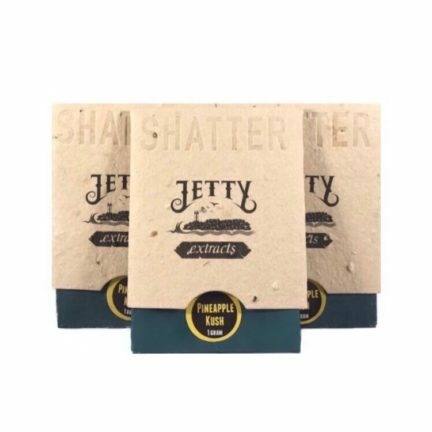 Jetty Extracts come in many strain-specific flavors and can cover all of your medicated needs – Sativa, Indica, and Hybrid. 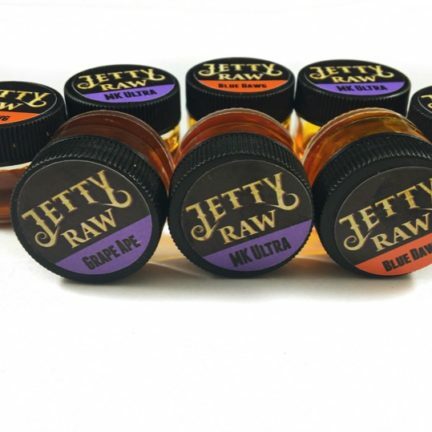 Bud Man OC is an official distributor for all Jetty Extracts products.